Why are you looking for a mattress? 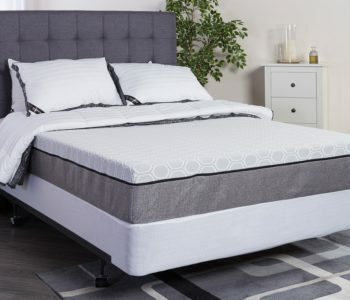 New to Mattress Shopping Excellent starter mattress. However, tends to retain heat and sleep warm. 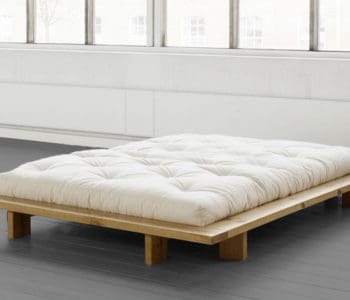 Need a Softer or Firmer Mattress You can choose the thickness of the mattress and this determines firmness. Thicker = firmer. 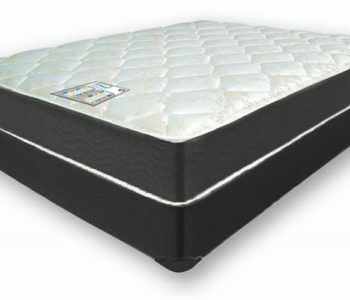 Need a Cooler Mattress The 14 inch thick mattress has specially designed airflow foam which helps keep you cool. Trying Online Mattress Shopping 13,000+ People have already reviewed this on Amazon. It’s their #1 best seller. Need Proof? Click here. More well-rounded support for sleeping positions: side and back. Contour has encased coils. Might lead to pressure points.